Edna created My Fat Lady to give people a taste of the good old days when cakes were created by hand and with love. With her specialty and experience, Edna reaches out for her inspiration from vintage illustrations and your life stories and tops it up with a twist of flavour into it. Featured on Tatler Brides, Her World Brides and Female Brides, you can be assured that Edna will bring out your dream in your wedding cake. 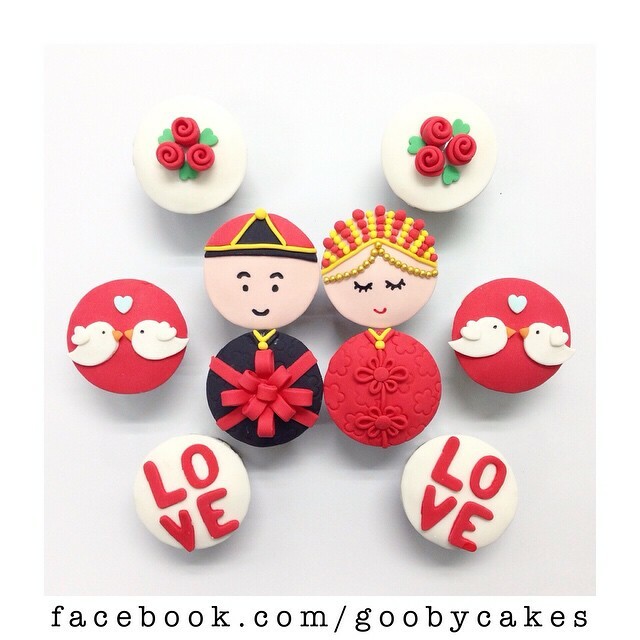 Services Provided: Customized Wedding Cakes, Birthday Cakes, Cupcakes. Check out Edna’s work here, and rates are available here. Read her features here. 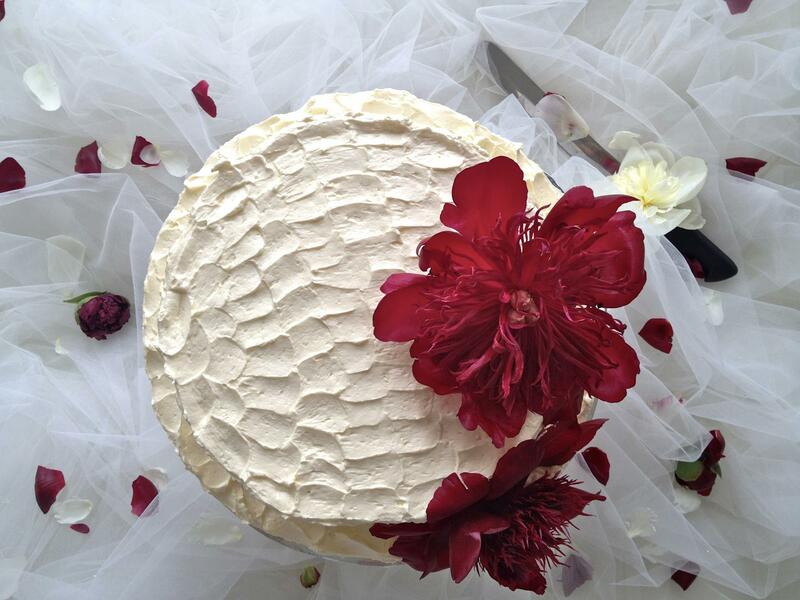 Check out Jacqui’s Journey to the Perfect Cake at his inventive website! Made with love and butter, find out the secret to happiness with his cakes. 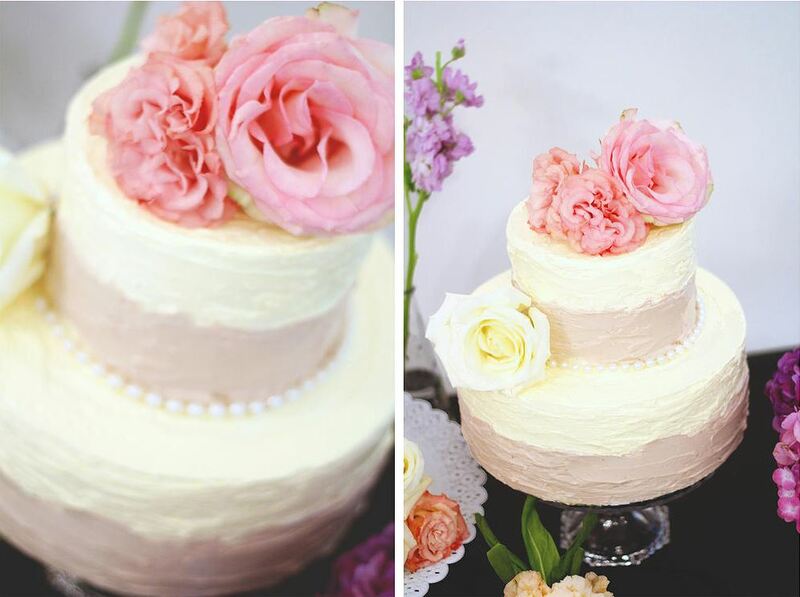 Their Ombre cakes are highly customized to match your preferences – type of cake, frosting, size, and colour. Services Provided: Bespoke Wedding Cakes, Cupcakes. Check out their wedding series here. With over 92k followers (and counting) on Instagram, Miss Goob is definitely pleasing the crowd with her hip creations! 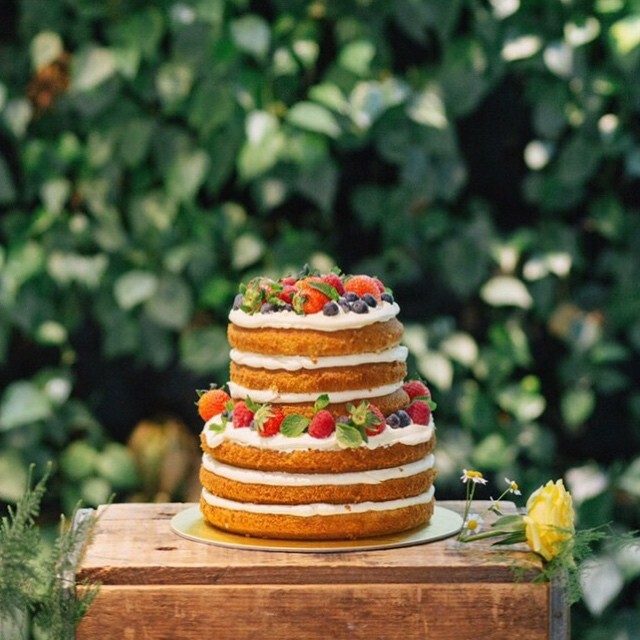 With her unique specialty in tiered watercolour cakes, she easily complements any romantic and whimsical wedding theme. 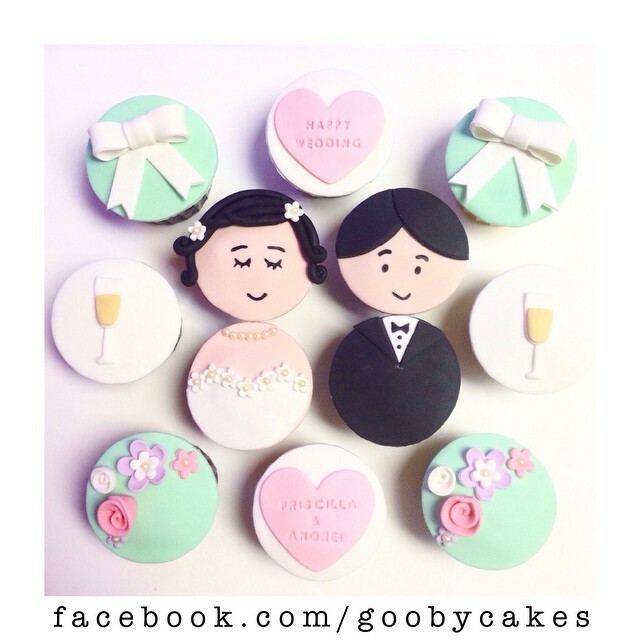 Not to mention, her cupcake designs are incredibly cute and make perfect wedding gifts. Her creativity and talent brought a smile to our faces, and we are certain it’s gonna bring one to you too! Are you looking for something simple, minimalist and classy? At Crummb, you can find fondant-covered wedding cakes that express that perfectly, coupled with moisture, tenderness and exciting flavours. 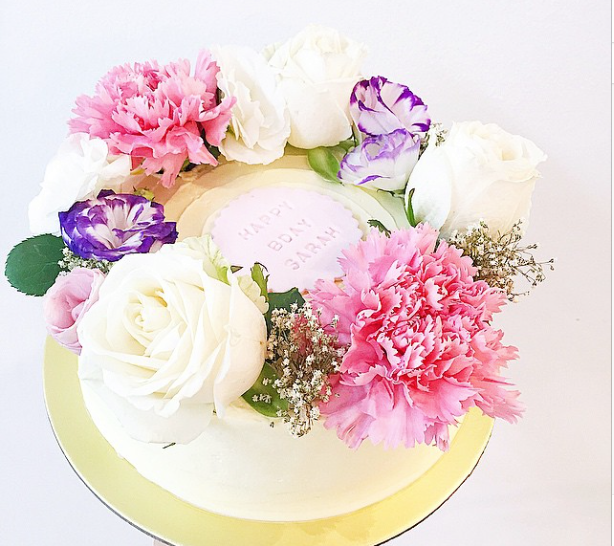 Pau Lin, a former food journalist with The Straits Times, was having difficulty finding the perfect cake for her big day… which began her on her 3-year journey to master the art of baking and experimenting to actualize modern and stylish concepts in her cakes. Making each sugar paste decoration by hand, all her cakes are carefully crafted from her own inspiration and hard work. Her work brings to you a contemporary, unique and above all, delicious experience. Services Provided: Bespoke Wedding Cakes. For rates & faq, click here. No celebration is perfect without a cake. 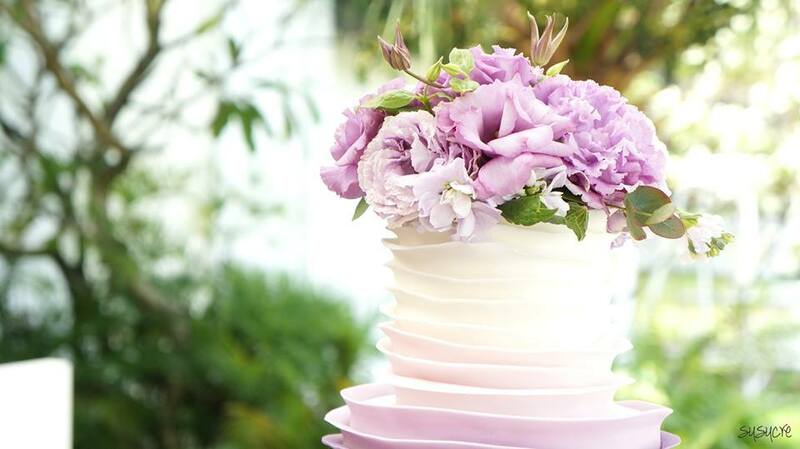 At Creme Maison, you can be assured of fine handcrafted cakes surrounded by fine flora. A family business with a simple aim to handcraft delicious goodness, Creme Maison has perfected the package with delightful designs. Expect fine and fresh ingredients at the tip of your taste buds, topped up with personalized quality service that you can’t possibly say no to. 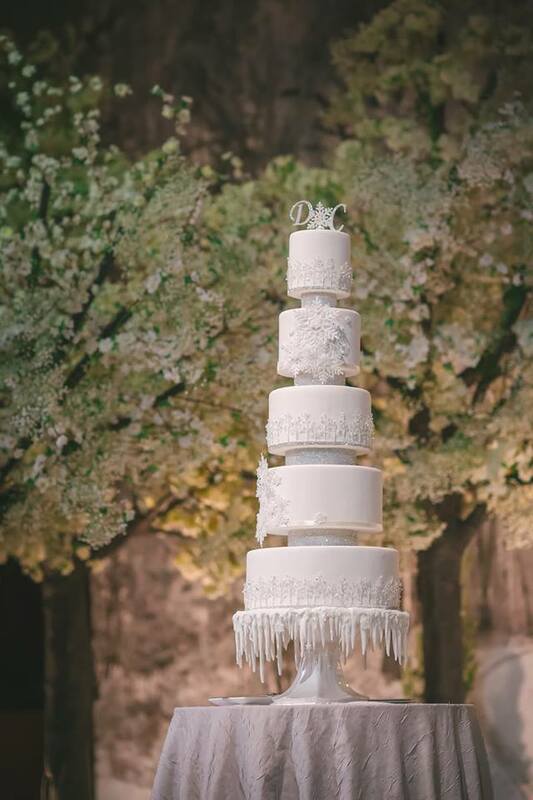 If you’re looking for a cake of unforgettable grandeur to be your reception’s grand centerpiece, you can’t miss checking out The Delights Heaven. Set your eyes upon your dream cake as you check out their creations, and enjoy personalized assistance as you share your dreams with them. As they mix it up with their love for baking, watch them craft up the art piece that will create your memory to last a lifetime. At Cupplets, every flower is unique. No bloom is the same. That goes for every cake they build as well. 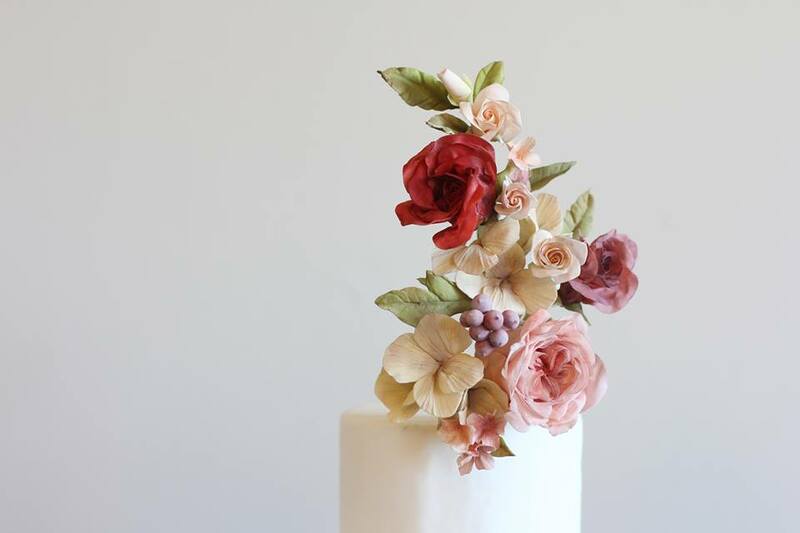 Cupplets’s unique floral crown is an amazing creation that really attracted us, ones that they specially craft to accompany any white cake to make it truly special. Also, enjoy artsy calligraphy on their website, with exciting paper stationary goods that are about to come soon! Design and cake – Two of Susucre’s favourites embedded into a piece of delicious art. Susucre’s team of pursued their passion and art at Bonnie Gordon College of Confectionary Arts, where their work was rewarded with honors. 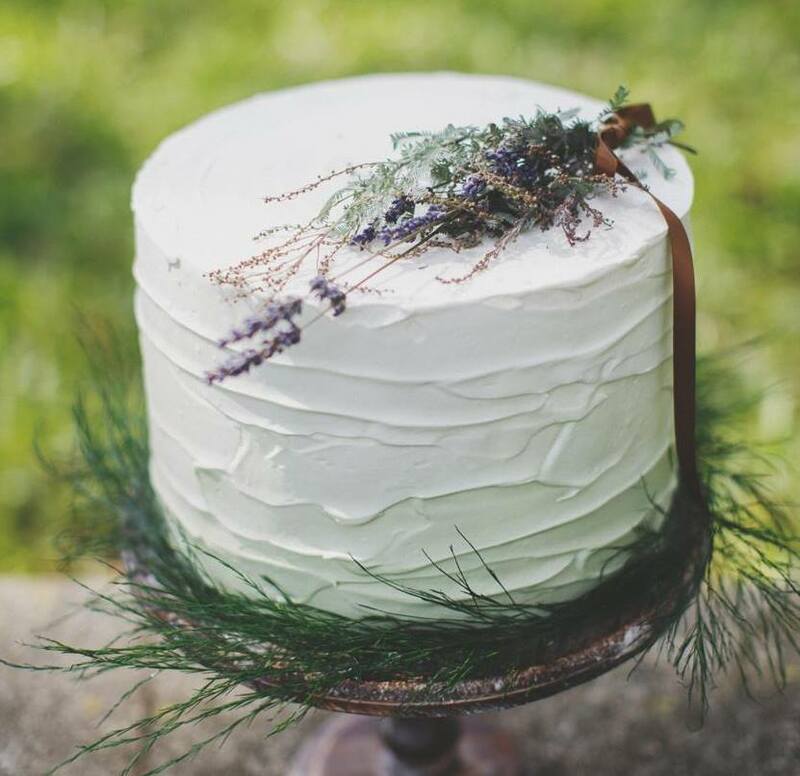 Using only high quality ingredients and European artisan recipes, you can be assured of versatile wedding cakes that suit your style and made flawless with polished details. Check out their features in Prestige, Herworld Brides, Style Weddings here. If you’re a fan of flowers like we are, Elly is the choice for you. 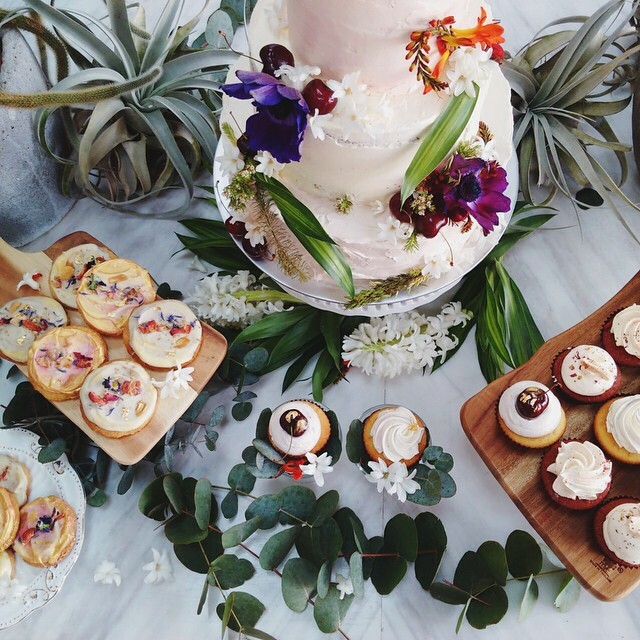 Their works are a perfect combination of floral toppings on flawless icing. 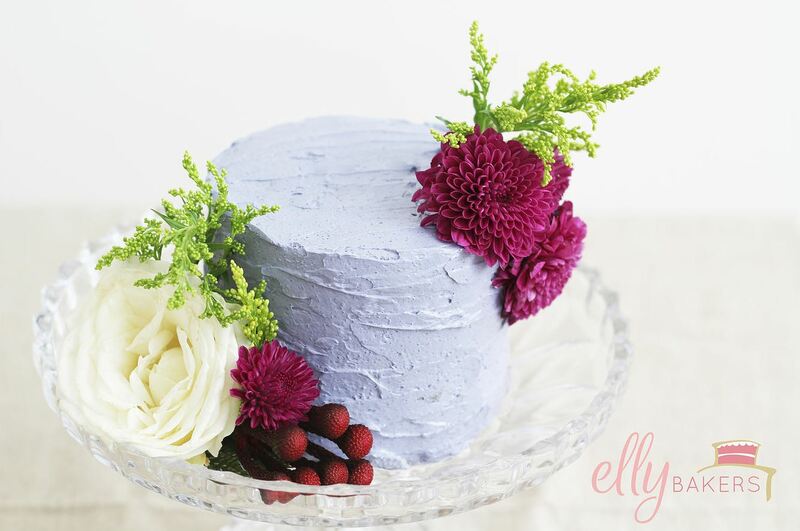 At Elly Weddings, enjoy the convenience of a one-stop for all your dessert needs. Not only do they do beautiful wedding cakes, their desert tables are created with a flair of romance. With Elly you can whip up the perfect wedding with gorgeous wedding decor, floral artistry, planning and coordination services tailored to help you from the start to the actual big day. Following her passion since 2010, Winifred holds her unique creations close to her heart. Her hard work and dedication that goes into every cake is visible in her classy creations. 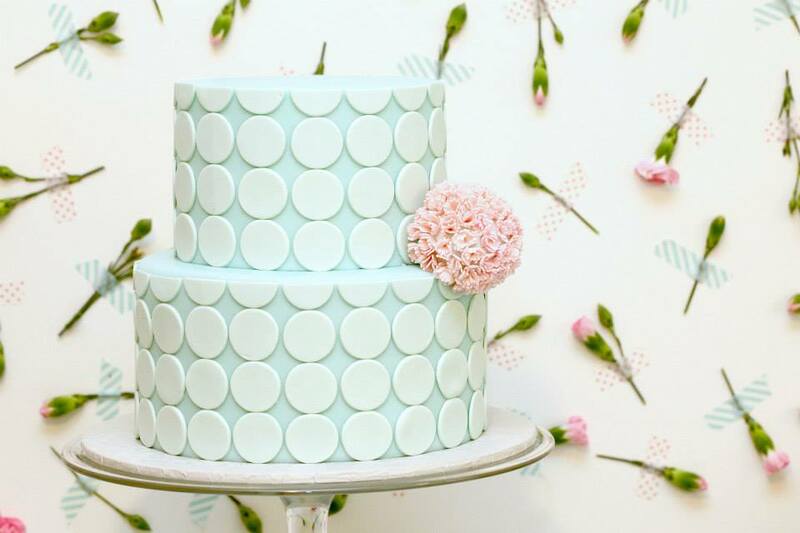 Flaunting elegance in the form of hauté edible art, Winifred’s high quality and mouth-melting cakes are crafted using the finest ingredients imported from the USA. Services Provided: Customized Wedding Cakes. Workshops available too! Check out their works here.